The City of Windsor has announced they have signed an agreement with Passport Canada, the Canadian subsidiary of Passport Parking, to allow residents to pay for metered street parking and city-run lots with their smartphone. 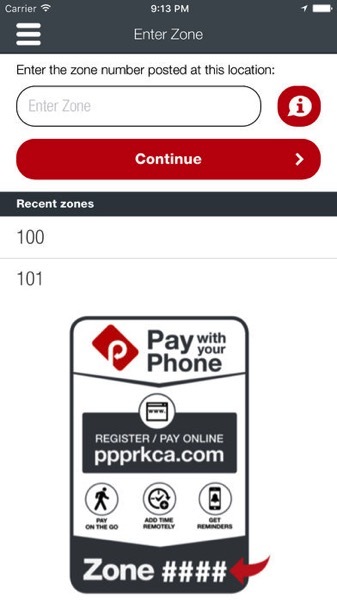 The launch will take place on December 18th, while leading up to the debut, signs will be erected to direct drivers to visit ppprkca.com on their smartphone to register and download the Passport Canada iOS and Android apps, available now. 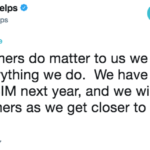 Passport Canada will (finally) soon change their name in the new year, to prevent confusion with Canadian passport operations. Street meters will still accept coins, with mobile app parking seen as addition instead of a replacement. Passport Canada also services mobile parking apps for other Canadian cities such as Penticton in B.C., Montreal and more. Update: Pay parking by Mobile in Windsor is now available.